The Wolf Trap Foundation for the Performing Arts has a unique opportunity to be a leader in environmental education. In addition to operating some of the D.C. area’s premier performance venues, it’s also a national park. They’ve risen to the challenge with an ambitious Go Green program, which in its first two years has resulted in a 23 percent reduction in energy use, a 20 percent lower carbon footprint, and a 50 percent decrease in landfill waste. To get there, the Foundation’s actions have ranged from the traditional (energy-efficient lighting and heating/cooling) to the creative (a carpool incentive program, growing fresh herbs for its catering business, and composting). LEED certification is in process for one of their facilities. In addition to improving its own operations, Wolf Trap leverages its venues to inspire audiences to do their part with new sustainability-themed performances, including The Sun Road (a dance reflection on melting glaciers in Glacier National Park). The “Start Early for the Earth” program gets kids in on the action, too, with The Junkyard Pirates – a puppet show about recycling that has been presented to more than 7,000 children, parents, and teachers. All these efforts recently earned the Foundation the 2010 Sustainability Award from the American Society of Civil Engineers’ National Capitol Section, along with three consecutive outstanding EPA ratings for effective recycling. And given their place at the unique crossroads of the arts and the national park system, they’ve also been recognized by the National Park Service’s Climate Friendly Parks Program. 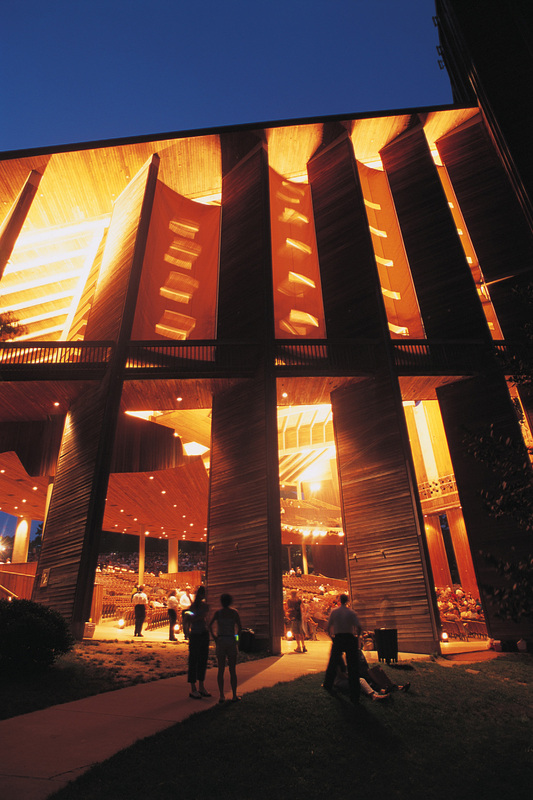 Along with the likes of Willie Nelson, Guster, and the Roots, the Wolf Trap Foundation is a founding member of the Green Music Group – becoming part of a broader group of high-profile performing arts entities committed to environmental leadership.